The Stromberg 4A Aeroquad was produced from 1952-1954 and was Stromberg's only four barrel carburetor. It was used exclusively on Buick V-8 engines. The 4A was probably the first four barrel carburetor, appearing shortly before the Carter WCFB . 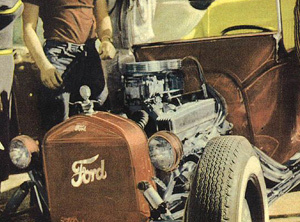 For a while in the 1950's it was a favorite of hot rodders. 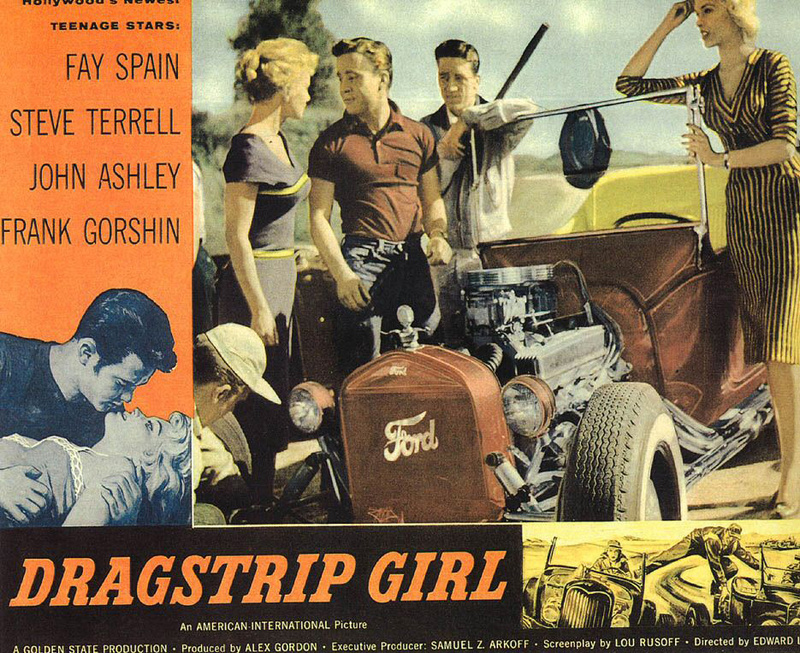 It is the carburetor in our header image, which is from a poster for the movie Dragstrip Girl. This appears to be two Stromberg 4A carburetors on a nailhead Buick with Offy valve covers. Sweet.